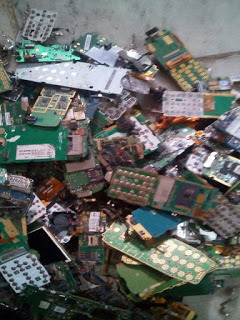 Is there any future for e-waste recycling in India? 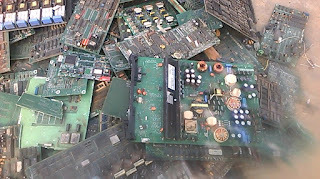 E-waste recycling undoubtedly holds a great future in India. But you have to streamline this trade. Last year, 1.85 million tons of e-waste was generated in India. We are all increasingly getting addicted to a variety of electronic devices. So, obviously, every year the quantity of e-waste in India is going to be even more. India is marching towards prosperity at a faster pace. And this has given the Indian consumer a great power to buy good brands of mobiles and laptops, etc... Expensive brands use more precious metals in their gadgets. And, as a result, when recycling companies recycle precious metals from them, they make more profit. 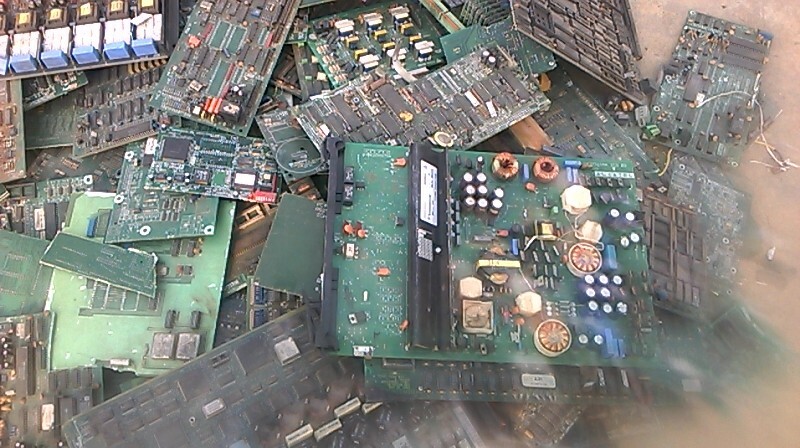 Electronic scrap recycling is a metal business. Metal business has many advantages- it is a cash business. Any metal sells like hot cakes. Iron is the cheapest metal compared to copper and aluminum, etc. ; you can even sell this metal any time on the phone. The reason being, every metal finds so many uses that its demand never decreases. There could be little timely fluctuation in the prices sometimes, but it does not affect the demand much. These factors plus many more make people opt for e-waste recycling business in India. All the big companies just want to get rid of e-waste because they want their place clean. That’s why they dispose of their e-waste either at a very little price or free of any charge. Some of the workers of the big firms are very careless. They throw away the computer or just any other electronic device even with the slightest fault. And the recyclers benefit a great deal from this practice. When the recyclers pick up CPUs or monitors from big companies, they segregate them and have those machines tested and refurbished. Around 30 to 40 percent material, be it computers or mobile phones or just any other e-scrap becomes functional with slight repair. And, this way, recyclers make a lot of profit. And this will never stop. Another important thing that goes in favour of the licensed recyclers is that the government has made a law that only licensed recyclers can pick up the material now, because 80% e-waste in India is processed in illegal/unauthorized sector. And the people in the unauthorized sector don’t use any machines to process it. They simply burn big piles of it in the open and create a lot of pollution. Until sometime back, it was a big problem for the authorized e-waste recyclers, because they had tough competition with the small scale illegal sector recyclers. But now, the government of India is very strict about the pollution issues. It is coming down very hard on the unauthorized sector. A lot of the raids are conducted in the illegal sector; the unbilled materials worth hundreds of millions of rupees are seized every month. Severe penalties are imposed. And this goes in favour of the registered recyclers. 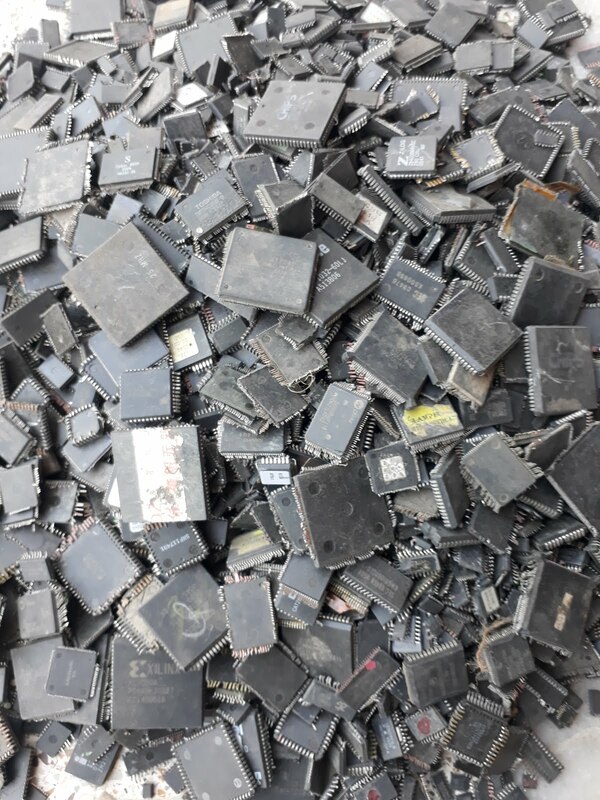 Because all these strict measures are taking the e-waste recycling industry towards an opportunity which the registered recyclers had long been waiting for. So, there is definitely a good future for e-waste recycling in India in an environment friendly manner. Please share and like this post. Please follow my blog and oblige me with your comments if you like this post. Wish you all the best in your endeavors & thanks for your time!